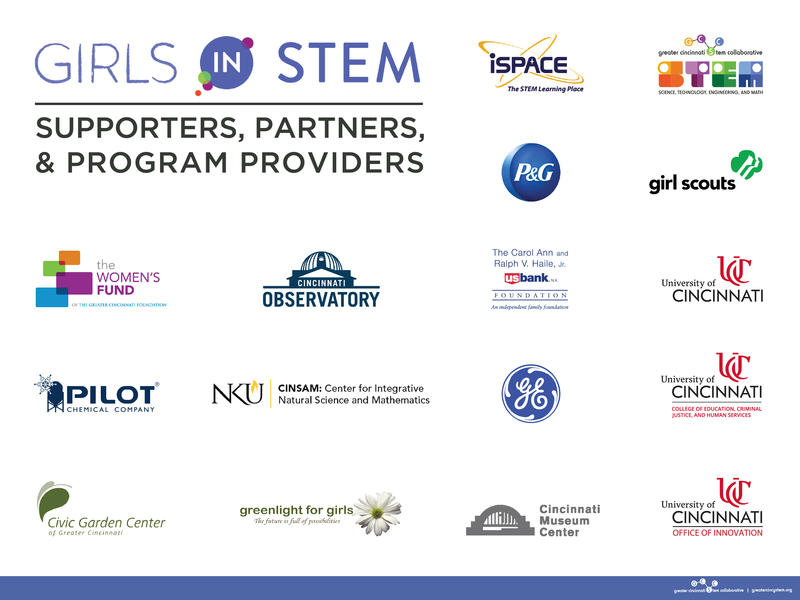 Here’s why GCSC supports Girls in STEM. Thank you Always and Walmart for making such an important video. 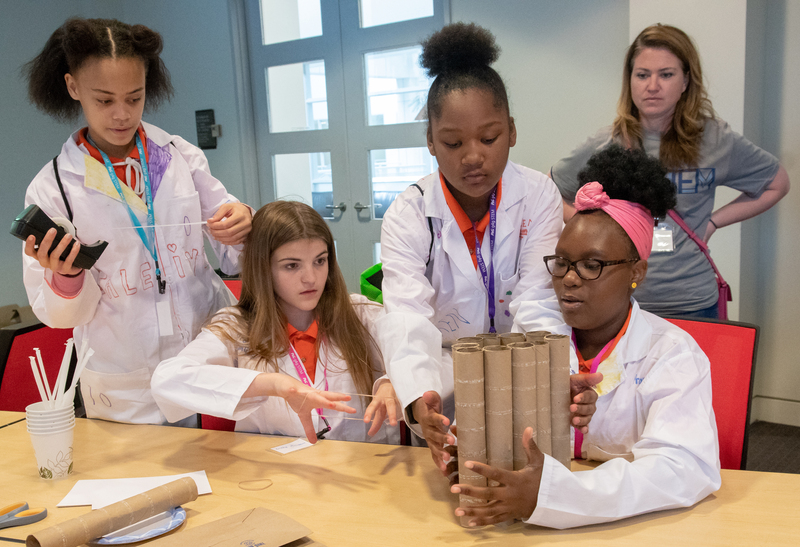 Woman in STEM Interview with recent University of Cincinnati Graduate Stephanie H.